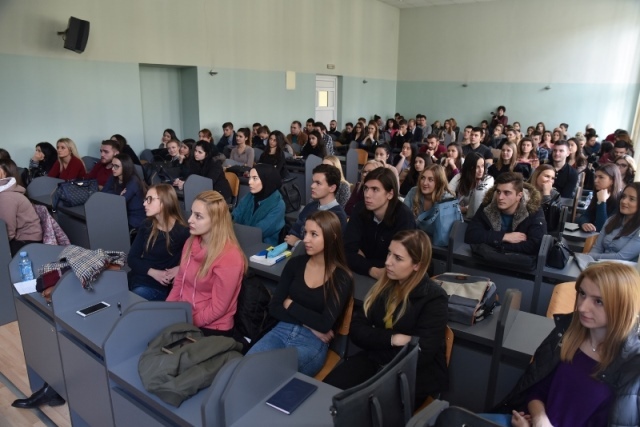 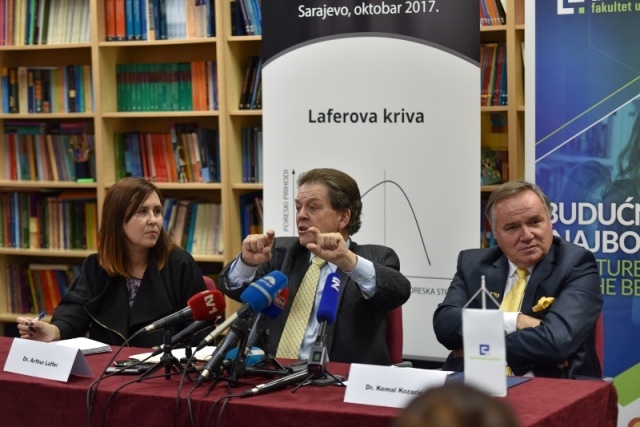 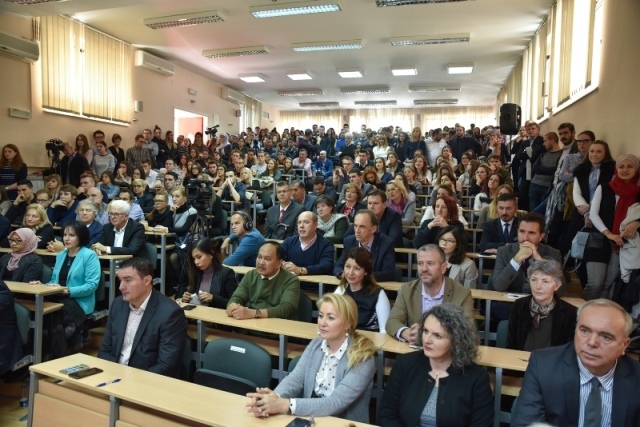 Professor Arthur Laffer, one of the world's leading experts in political economy, visited the Faculty of Economics at the University of Sarajevo on October 25, 2017 and gave a lecture for local economic experts and professors and students at the Faculty of Economics on the subject "Gray Economy in Bosnia and Herzegovina and its implications for the economy ". 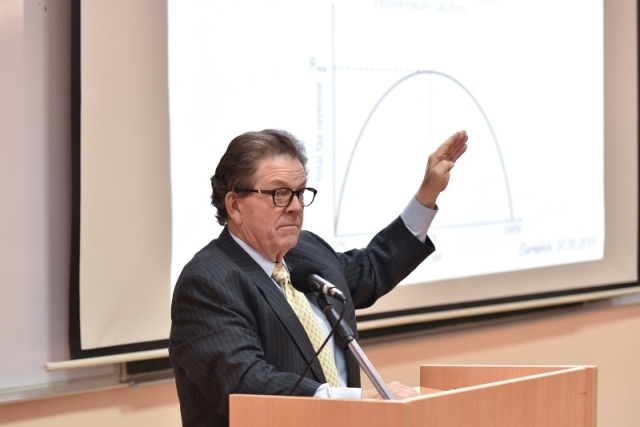 Professor Laffer, a Yale University (BA, 1963) and Stanford University (PhD, 1971; MBA, 1965) graduate, is famous for the Laffer Curve - a theory showing the relationship between tax rates and the amount of tax revenue collected by governments. 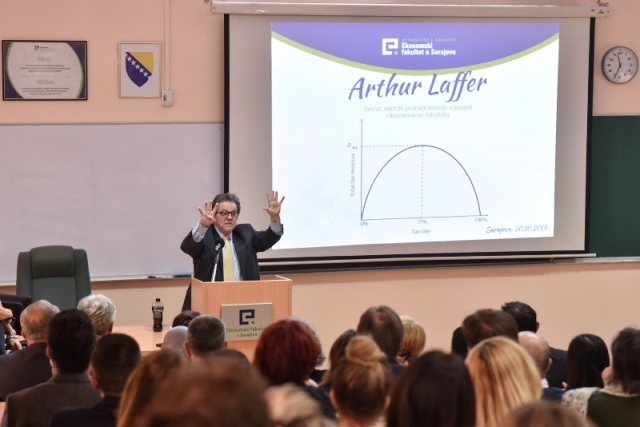 The curve is used to illustrate Laffer’s main premise that the more an activity such as production is taxed, the less of it is generated. 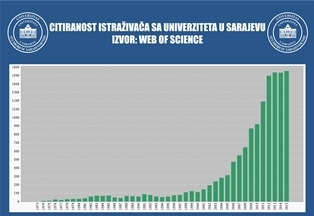 Likewise, the less an activity is taxed, the more of it is generated. 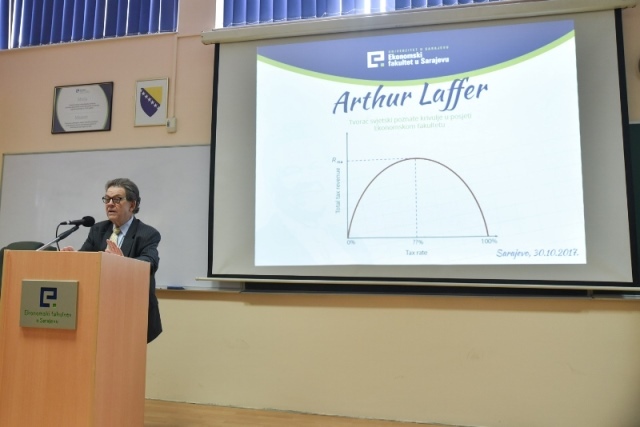 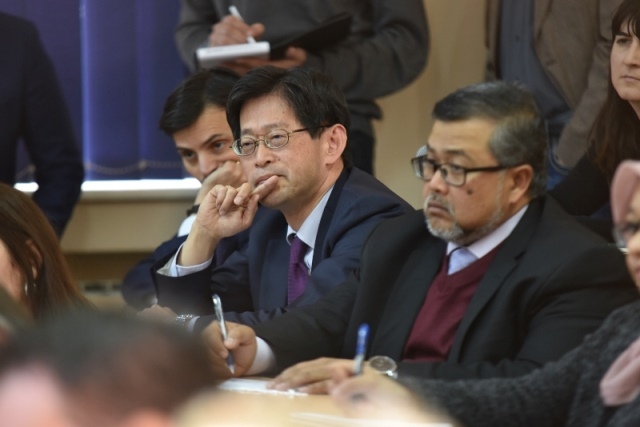 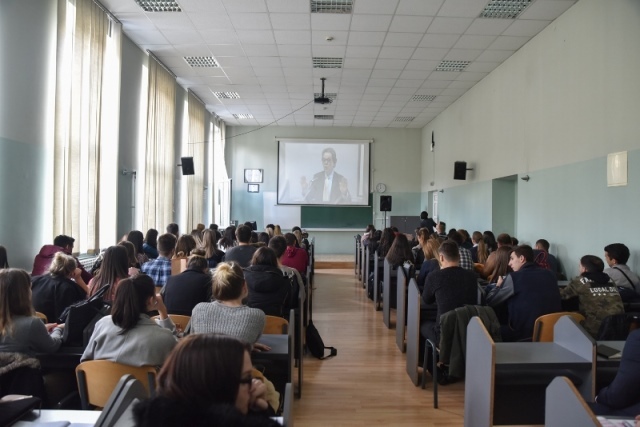 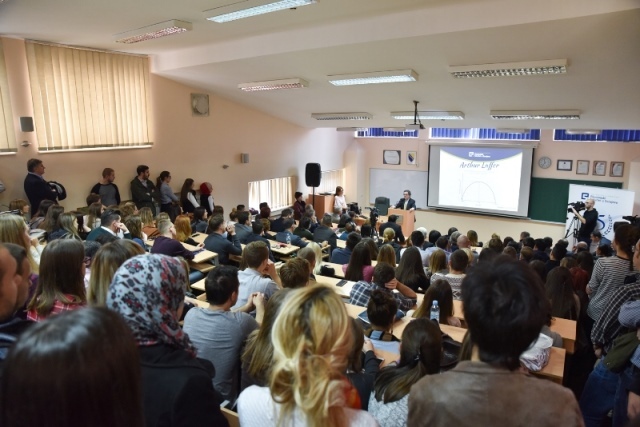 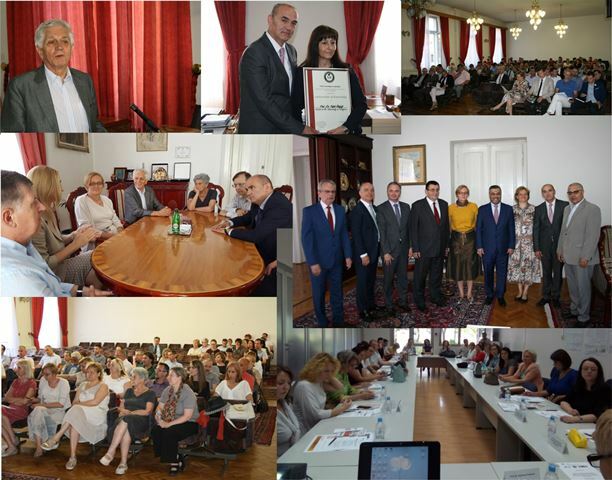 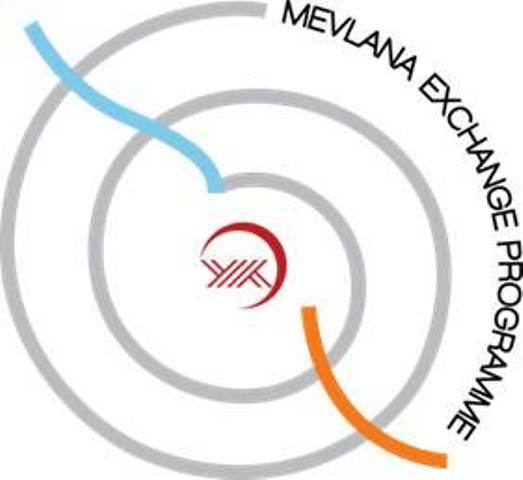 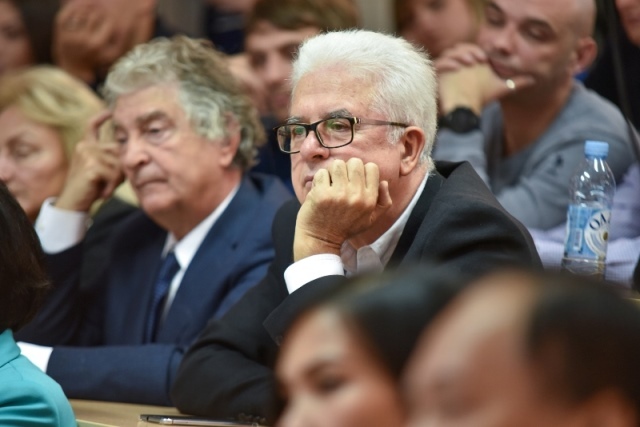 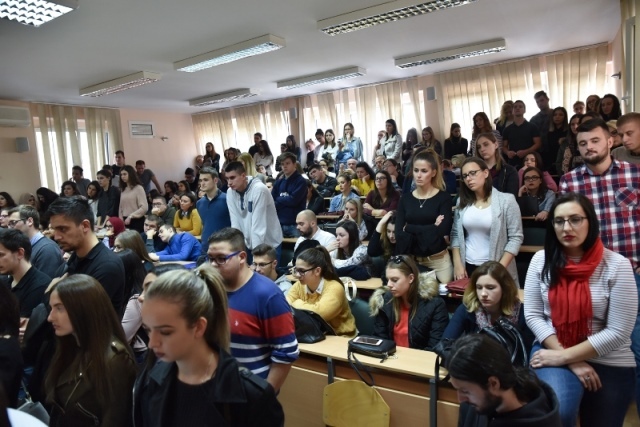 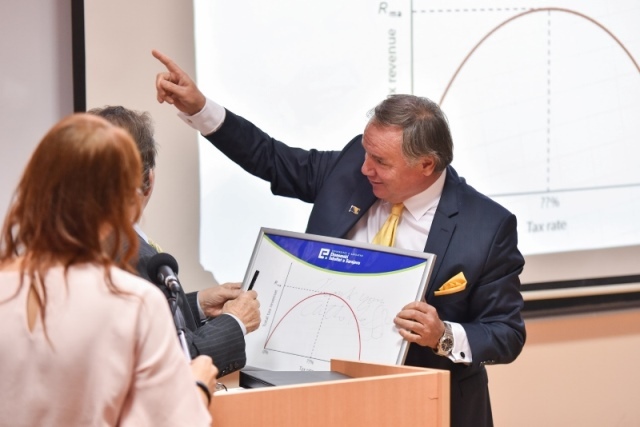 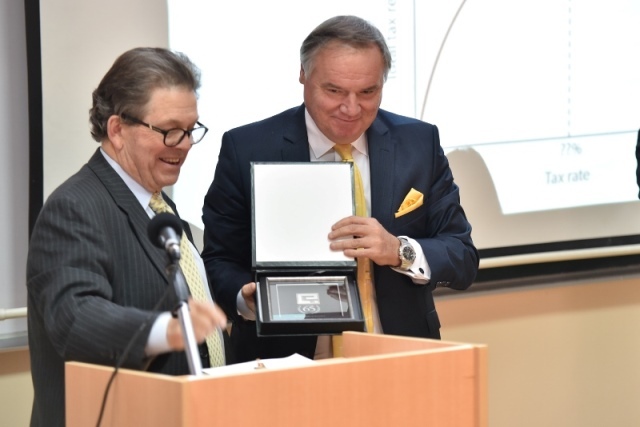 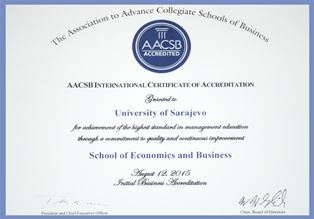 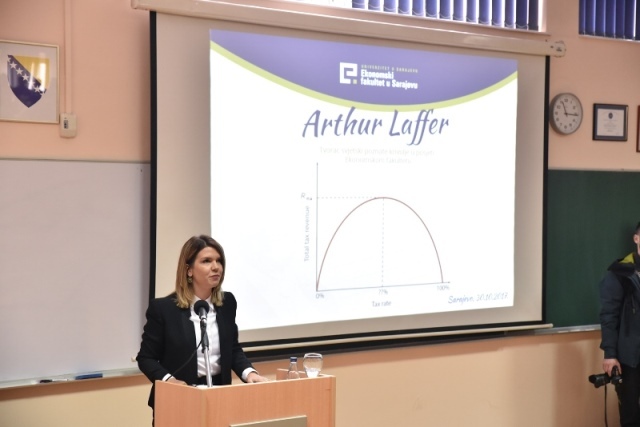 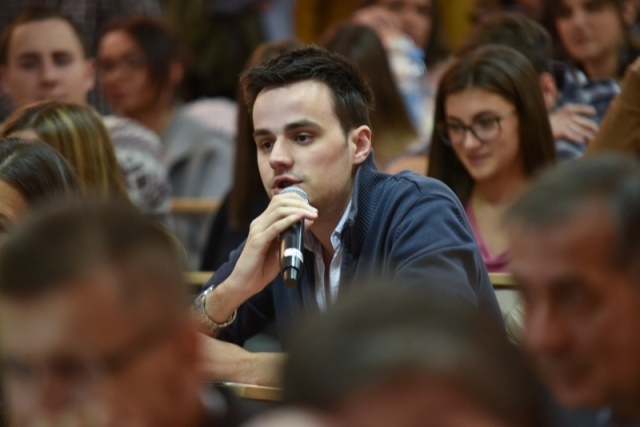 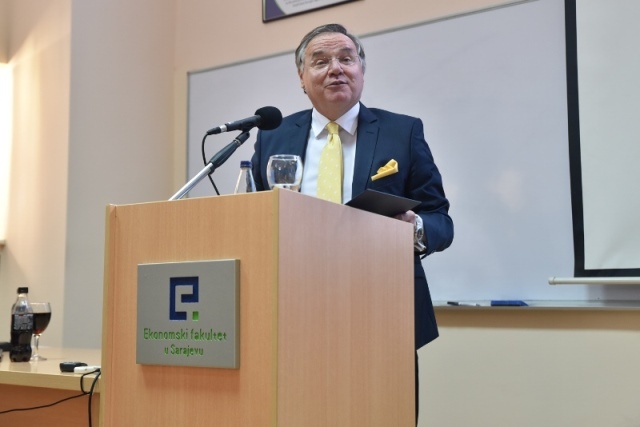 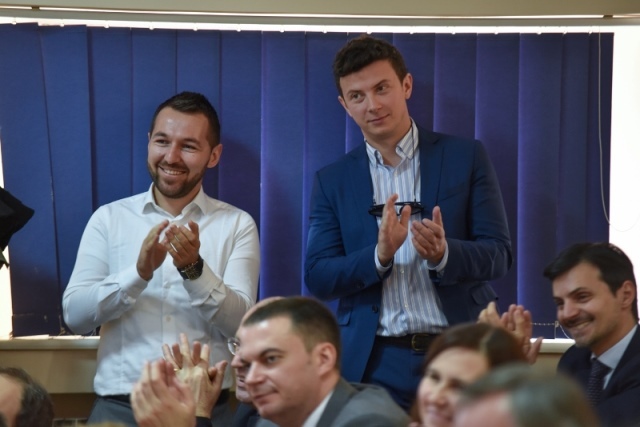 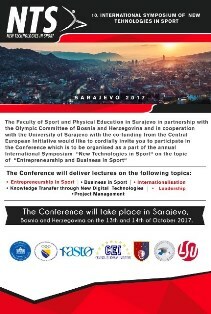 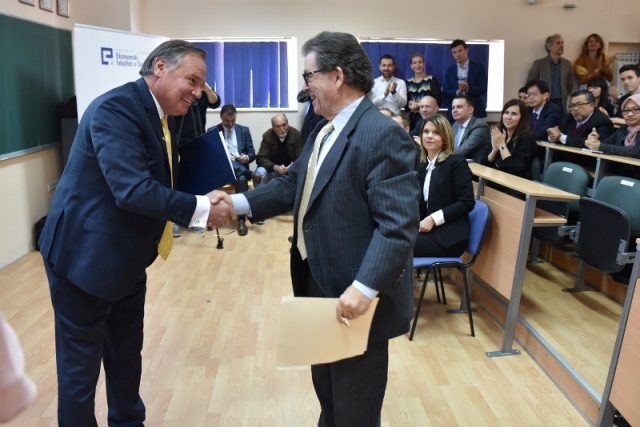 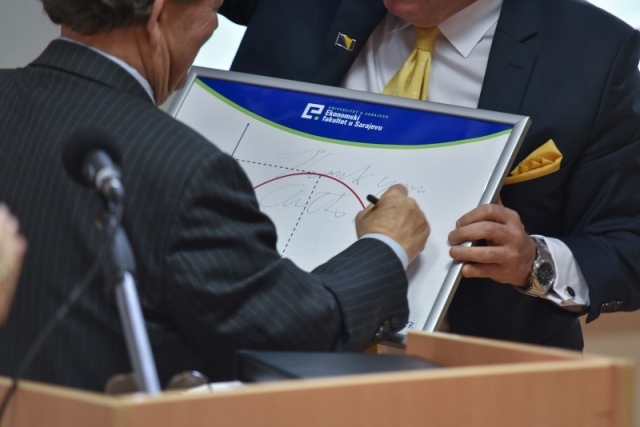 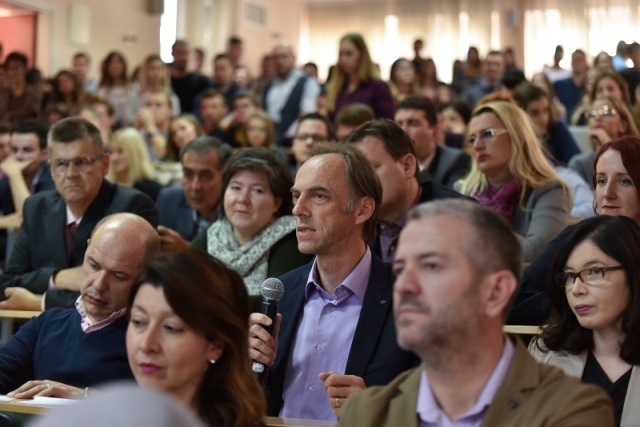 “We are extremely honored by the Professor Laffer’s visiting our Faculty for delivering this unique lecture and thankful for the opportunity to meet and hear one of the greatest economic experts in the world” said Prof. Kemal Kozaric, University of Sarajevo Faculty of Economics Dean.